The month of February is dedicated to the commemoration and celebration of the important contributions African Americans have brought to the United States. 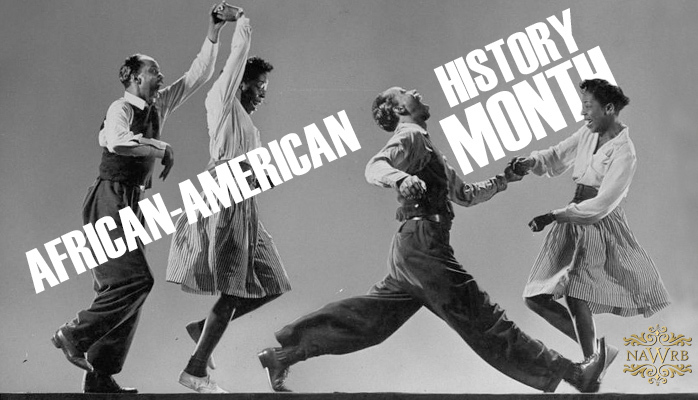 American historian Carter G. Woodsen introduced Black History Week on Feb 12, 1926, which was continually celebrated every second week of February, coinciding with the birth dates of Frederick Douglass and Abraham Lincoln. 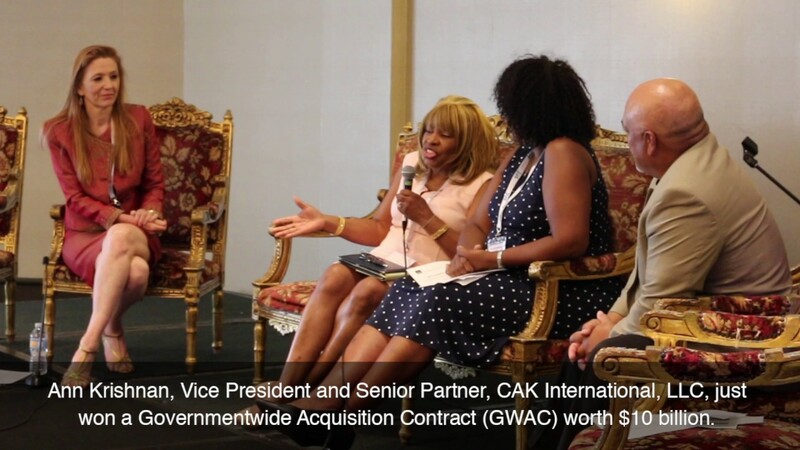 Hear from Ann Krishnan, Vice President and Senior Partner, CAK International, LLC, and winner of a Governmentwide Acquisition Contract (GWAC) worth $10 billion, share what it means to her to attend the 2017 NAWRB Nexus Conference. 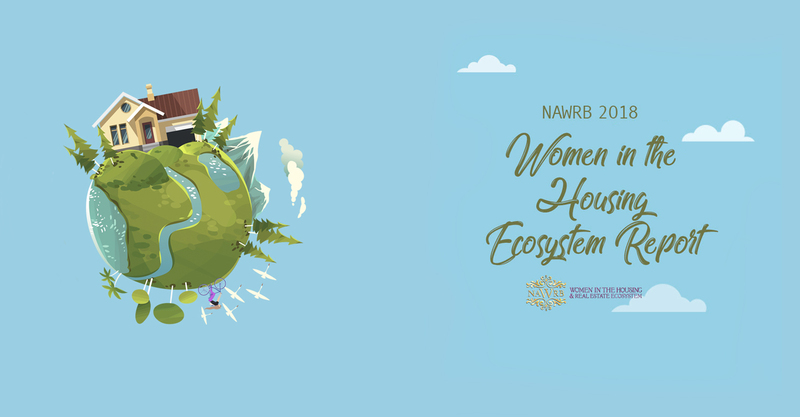 Happy Memorial Day Weekend from NAWRB! Observed the last Monday of May, Memorial Day is a holiday honoring the women and men who have died in military service for the United States. 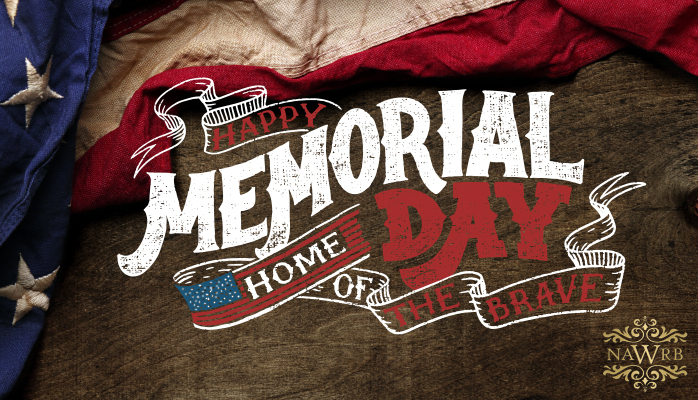 Memorial Day was officially recognized as a federal holiday in 1971, and was originally known as Decoration Day in the years following the American Civil War. Americans commemorate the day by attending memorials and cemeteries, holding parades and hosting neighborhood barbecues. 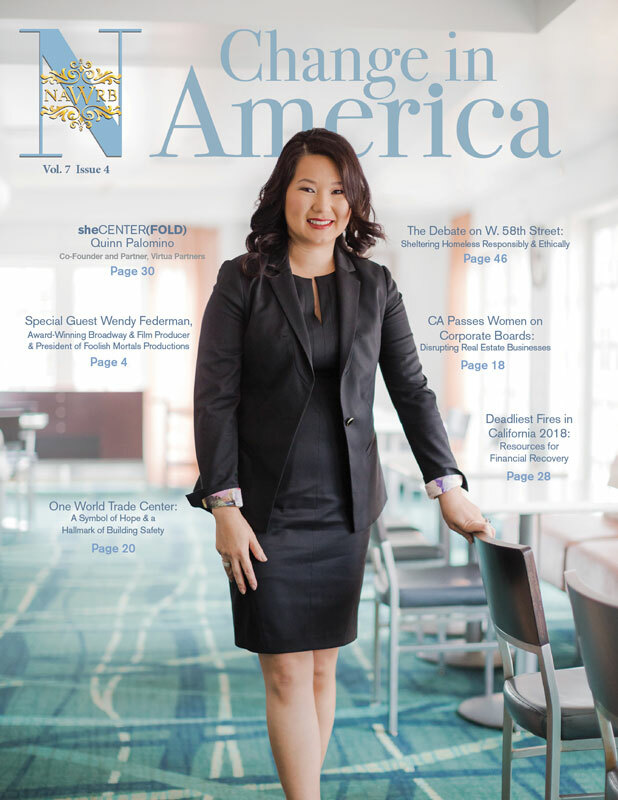 The month of March is Women’s History Month, dedicated to recognizing and celebrating the central role of women in American history. 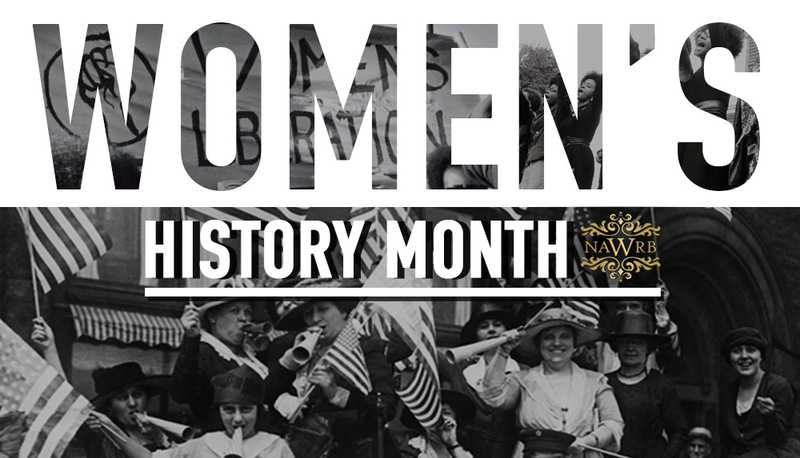 Women’s History Month began as Women’s History Week in 1981 and was observed as such until 1986. Beginning in 1987, resulting from petitions from the National Women’s History Project, Congress extended the week to a month. 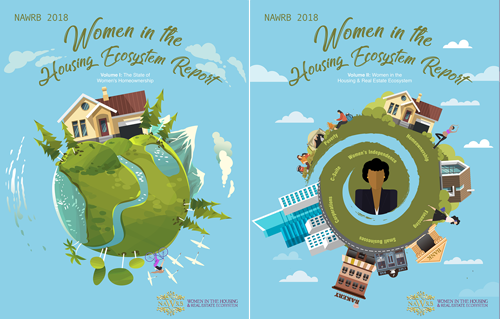 Every year, Congress passes a resolution for Women’s History Month, and the president issues a proclamation.